Bites. | Real Food. Real Family. Real Midwest. 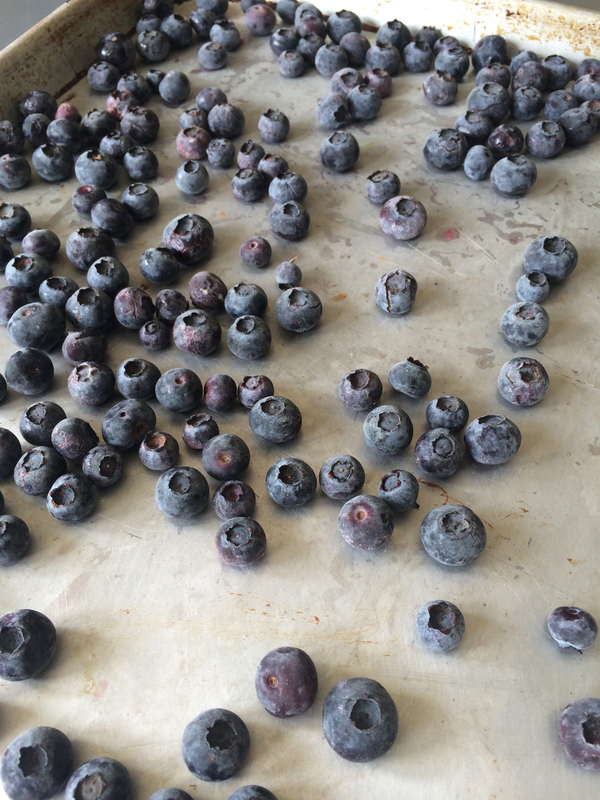 Freezing blueberries. Organic ones were on sale. Led to extensive research on the best way to freeze them (librarian, remember?). DON’T rinse them first. DON’T just dump them in a bag and freeze them. 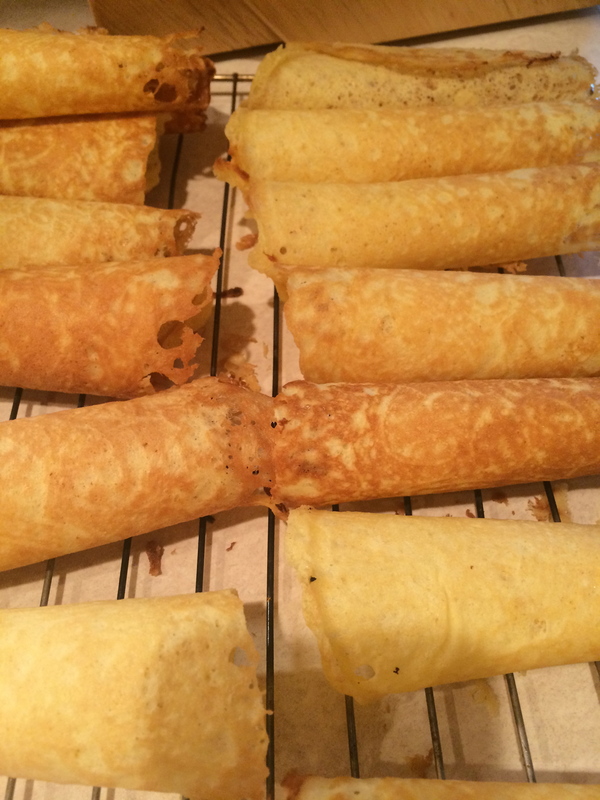 Spread them out on a tray first and freeze them. 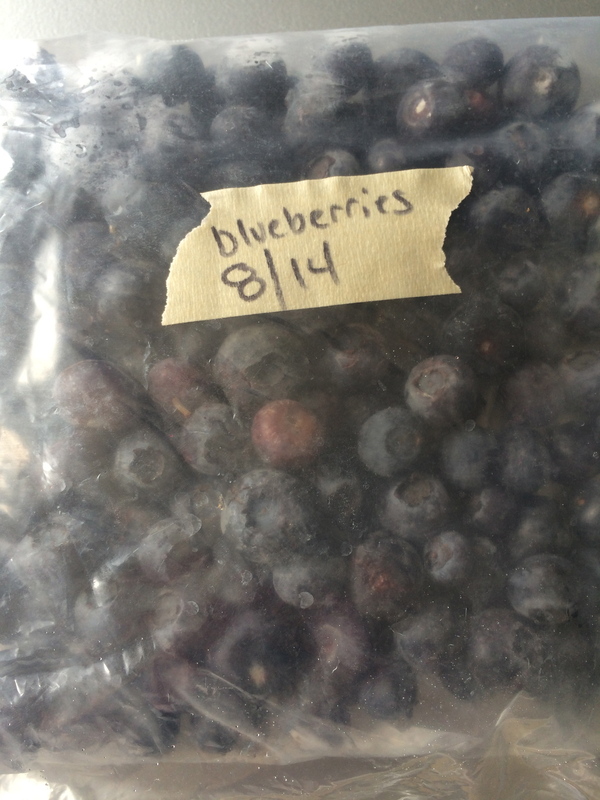 Once frozen put in a freezer bag — they won’t be clumped together. I’ll get back to you on the success of this “project” when I break them out mid-winter to make blueberry muffins or pancakes. Promise I’ll keep you posted. 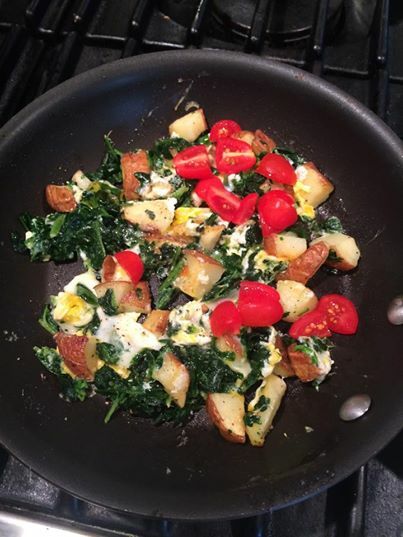 AM scramble: organic potato, spinach and tomato; organic cheddar; cage free egg; all fried in organic pastured butter. Yum start to the day. 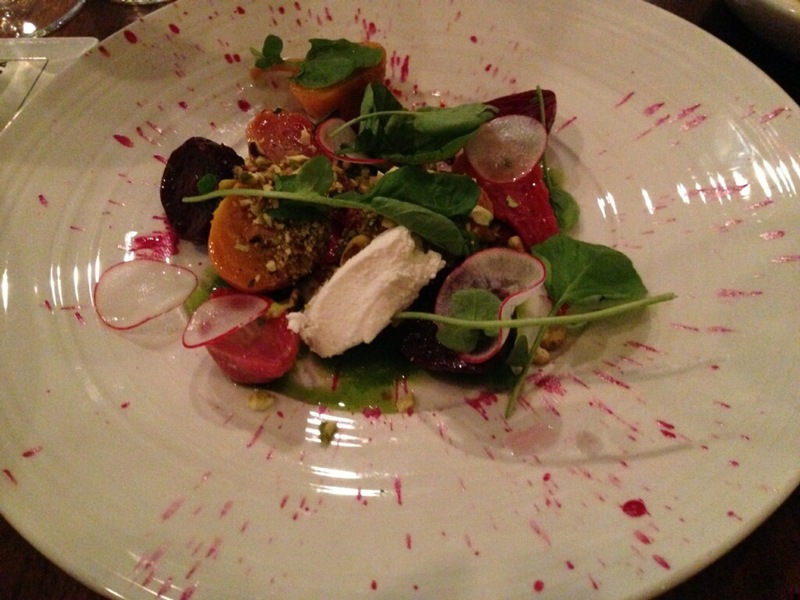 Fun night in Cincinnati with one of my college housemates last weekend – beet salad and scallops with spring vegetables at Local 127 (sadly it closed a few weeks later). 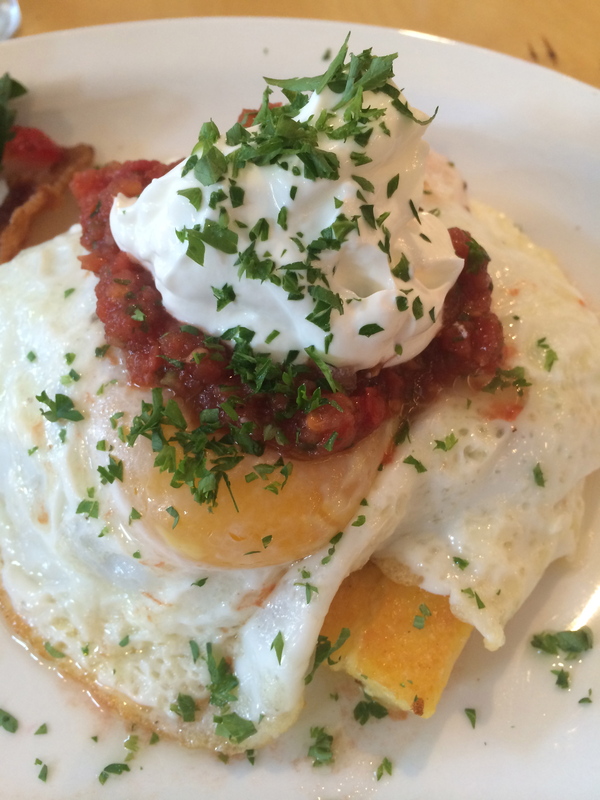 DELICIOUS breakfast the next morning — Eggs of the House at Annabel’s in Mount Lookout. Cincy is turning into an awesome food town! I know this place is renowned for it’s pizzas, but I keep going back for the vegetables! 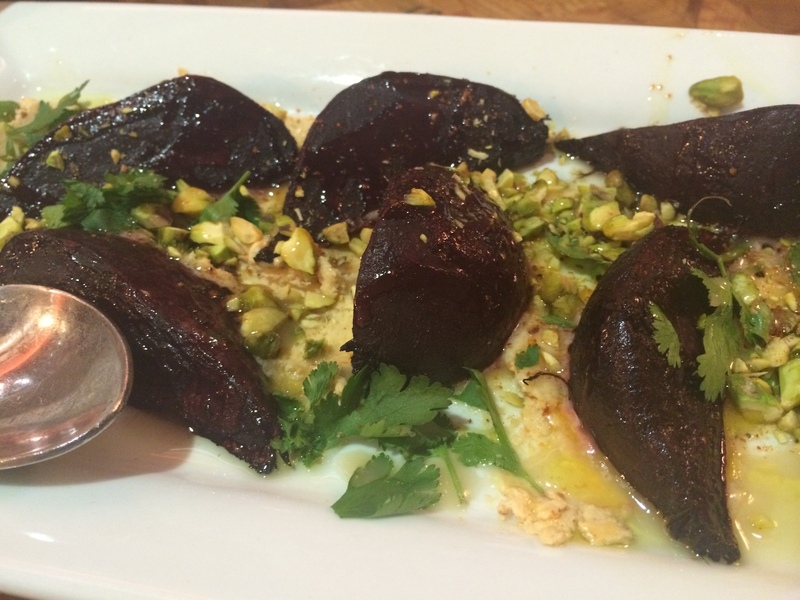 Oven roasted beets! 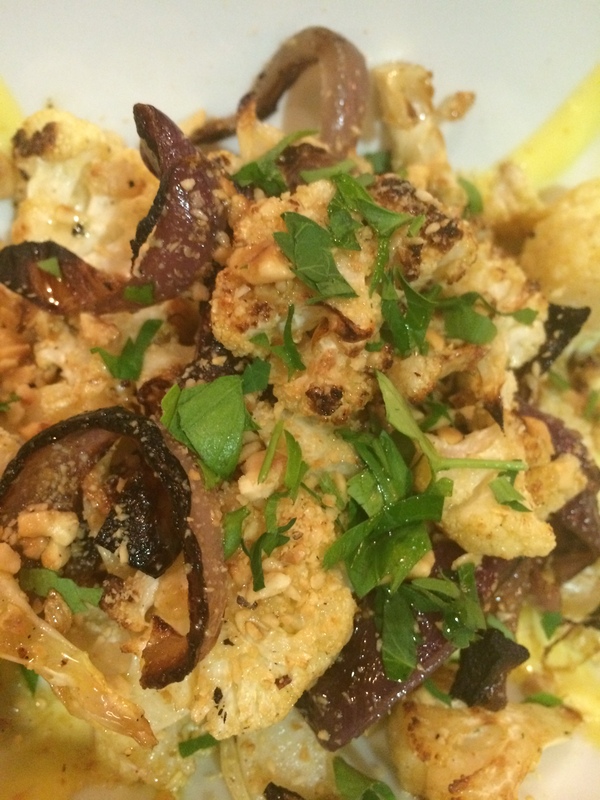 Fire roasted cauliflower! Yum. — at 800 Degrees Three Fires. Beer (Scrimshaw from North Coast Brewing Co.) and some small plates at the always delicious 800 Degrees on Illinois Rd. 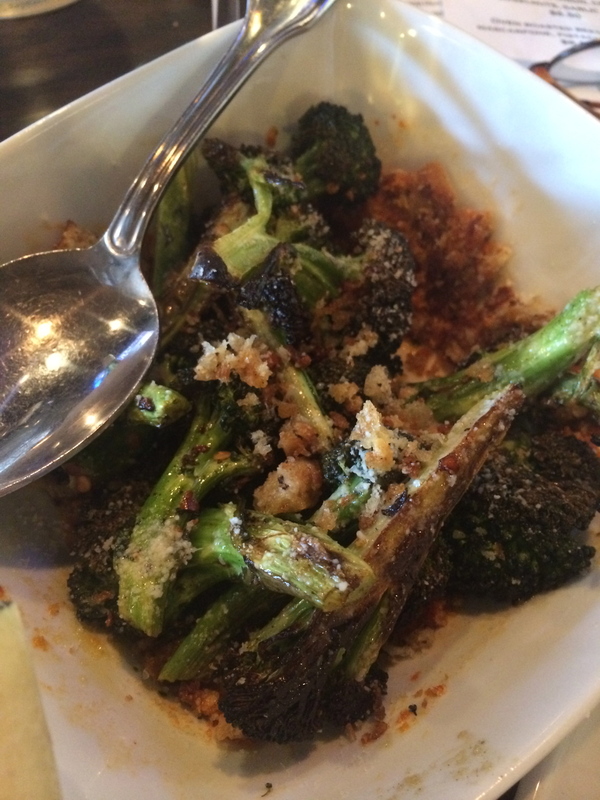 the other night — particularly loved the oven roasted broccoli. Can’t ever go wrong with the meatballs and the asparagus, of course. — at 800 Degrees Three Fires. 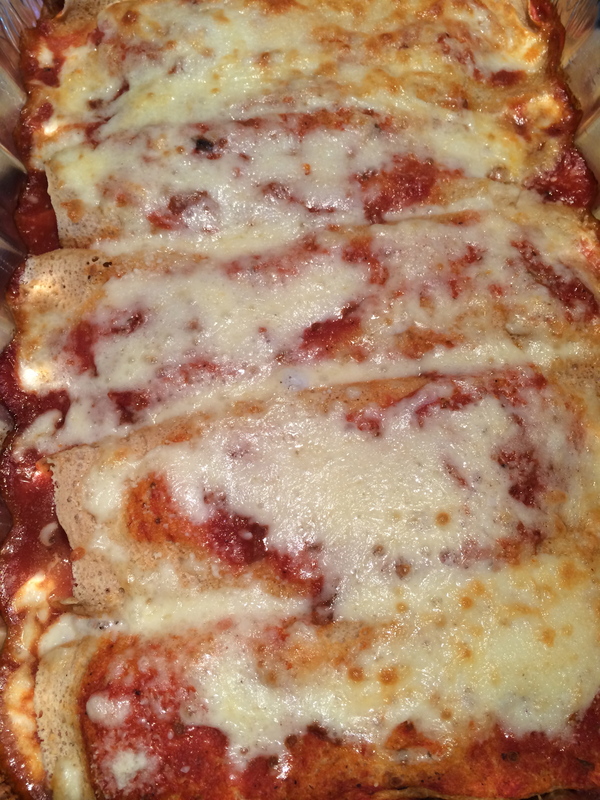 Quick and easy (healthy and earth-friendly, as well) dinner tonight for the boys and me. Delicious Regal Springs Tilapia that I get at the Three Rivers Co-op Natural Grocery. Season the tilapia with olive oil, S&P, a bit of garlic powder, paprika, and grated parmesan. Broil. 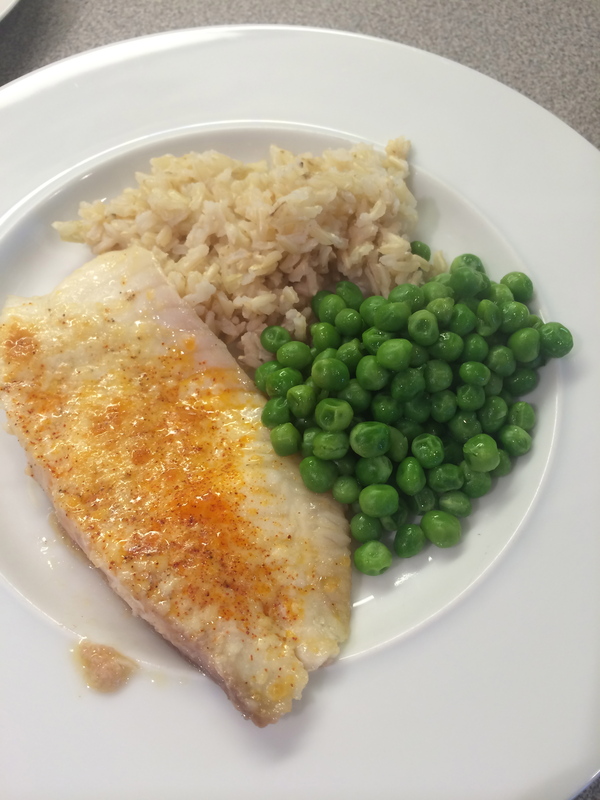 Served with organic brown rice and organic (frozen) peas. Road trip with the boys to St. Louis for Spring Break. 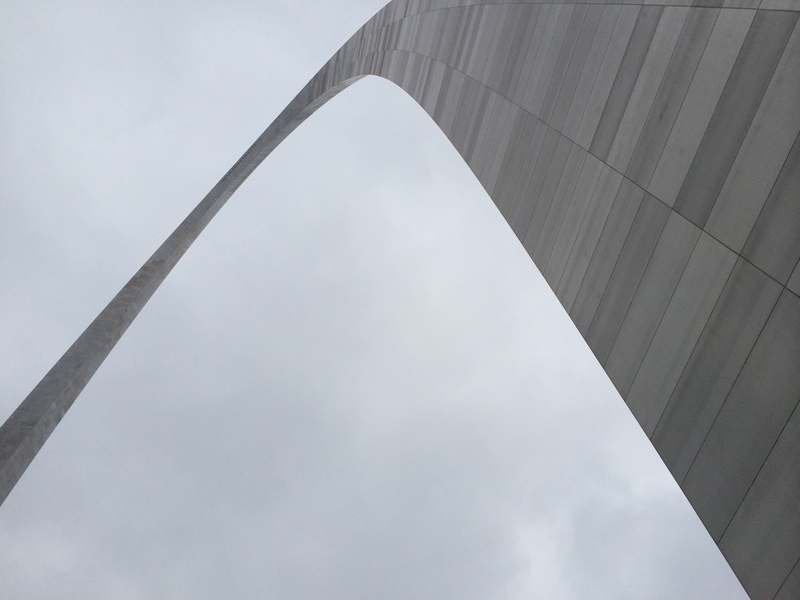 They loved the Arch, the City Museum (wow! what a crazy, wonderful place…), and Daniel Boone’s Farm. Mommy loved the Robust Wine Bar in the hotel’s lobby. Like, REALLY loved it. 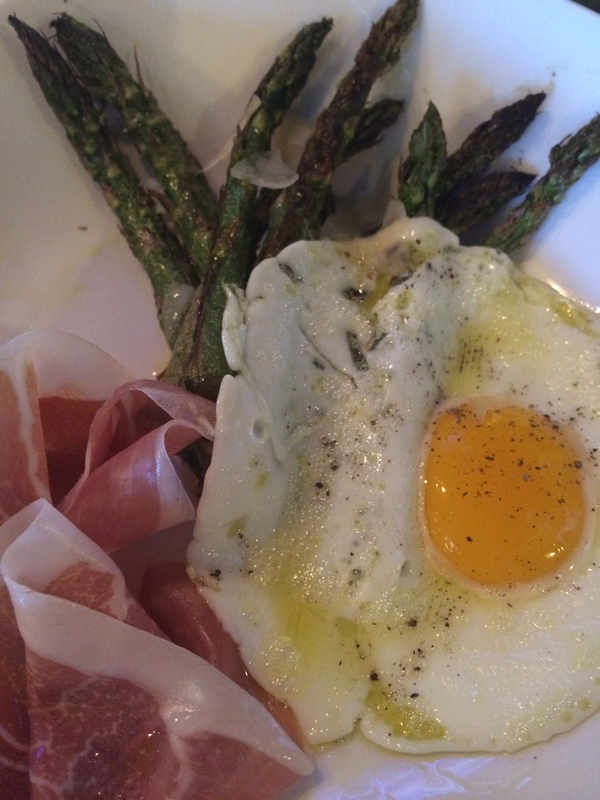 Highly recommend — some delicious local, seasonal food, great wines, even a kids’ menu. 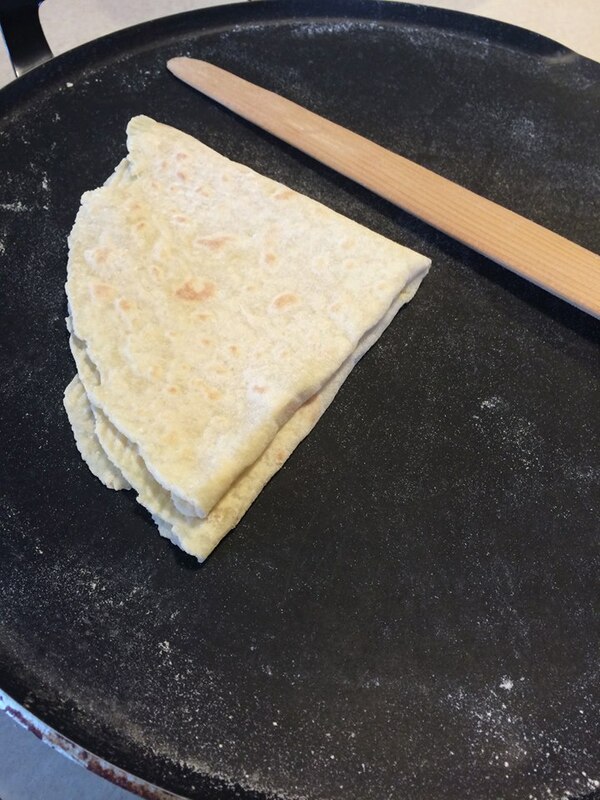 Made Lefse (shout out to all the Norwegians in the audience! Uff Da!) with my mom the other day. A traditional flat bread made with mashed potatoes, cream, and flour. 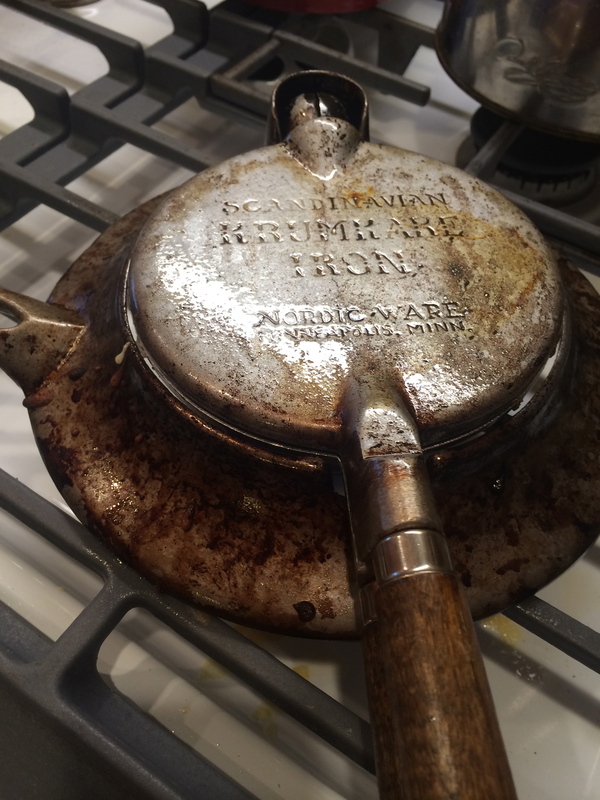 You also need a special grooved roller, cloth covered wood board and wooden spatula-type thing (both handmade by my Grandpa Sigvald Howe), AND a lefse-specific electric griddle (that I believe can only be purchased in select parts of North Dakota and Minnesota). Did I mention you cook them one at a time? Uff Da is right. But they are delicious! Many people like them with butter and sugar; I prefer just butter – hold the lutefisk. 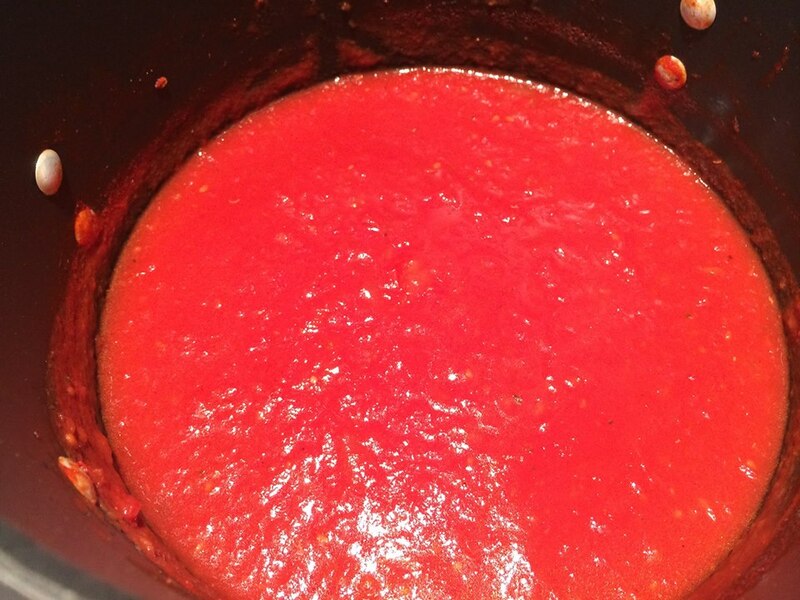 Cold snowy days are great for making “gravy” AKA tomato sauce! 1)whir up whole canned tomatoes in blender; 2)saute onions and garlic in olive oil and a couple of glugs of red wine until “jammy”; 3)add dried spices – LOTS of oregano, S&P, a bit of basil & garlic powder; 4) simmer for a few hours. 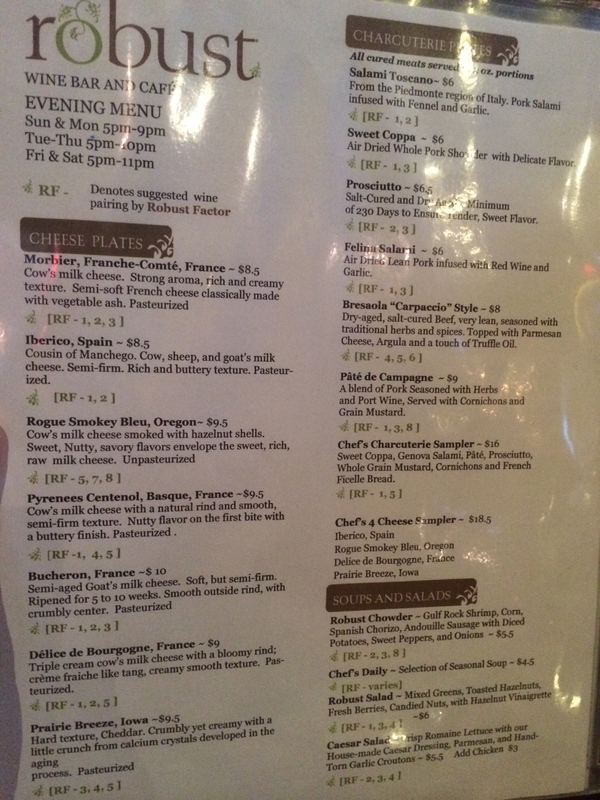 New Year’s Eve dinner out with the boys last night at 800 Degrees Three Fires. Pizza delicious as usual, but check out the awesome selections from the Chef’s Menu (love the locally sourced meats). I had the cauliflower side and it was delicious. 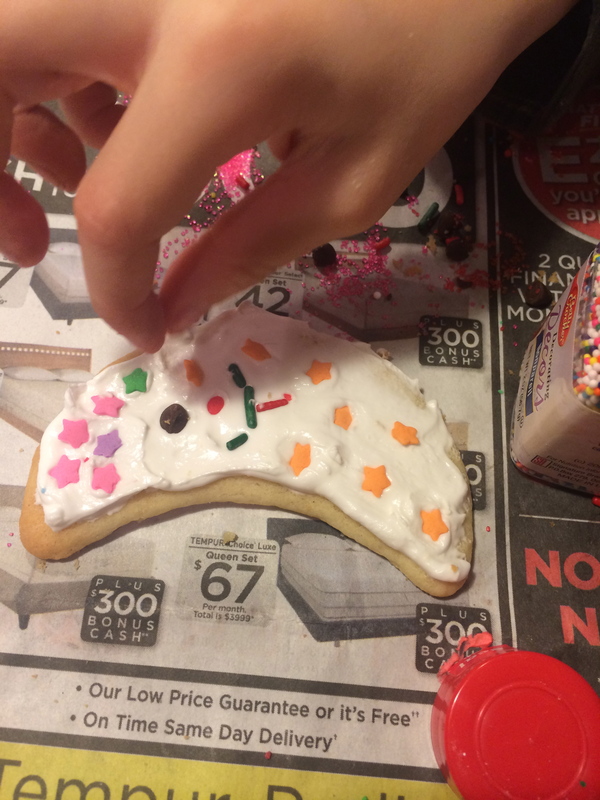 Decorating sugar cookies with my mom and the boys. Thanks for letting us make a mess at your house, Mom! Again, lots of white flour, powdered sugar, and food coloring. But, heck it’s Christmas! Making Norwegian Krumkakes with my mom. OK. Not “real” food, per se. Lots of sugar and white flour. 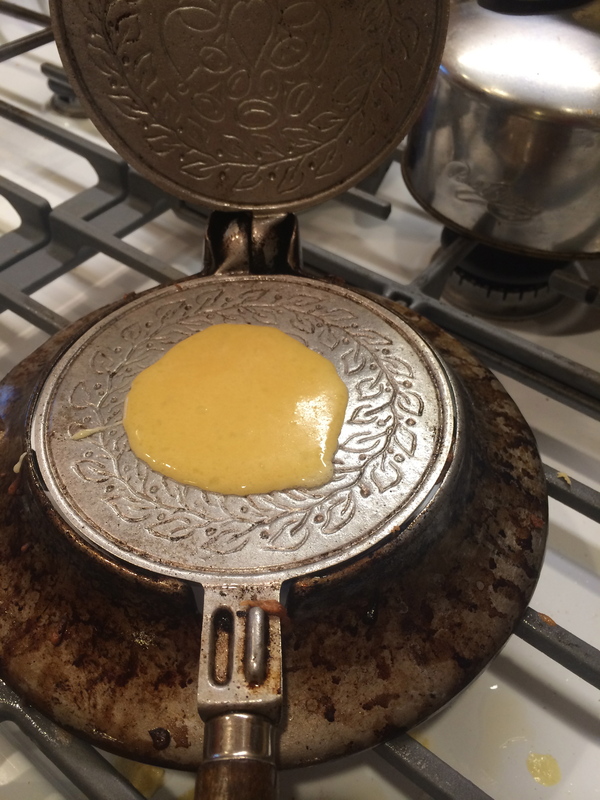 And butter — butter is good! 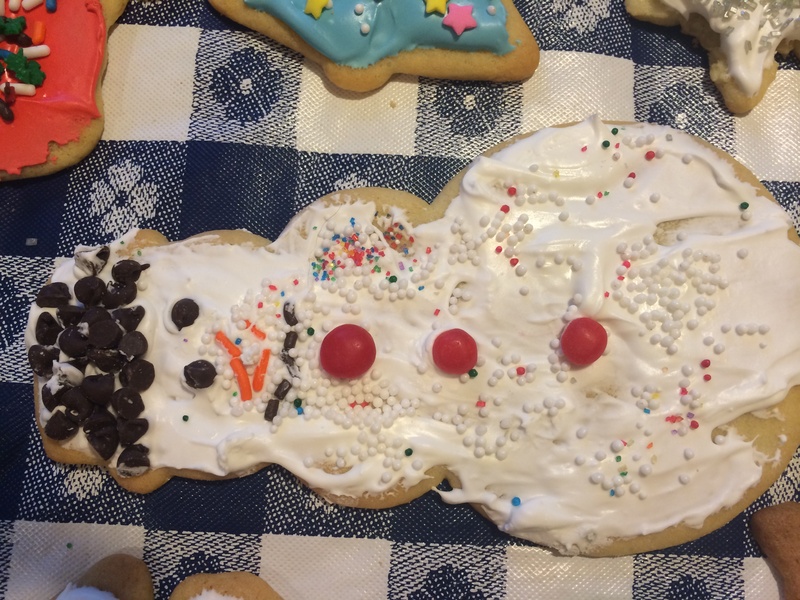 A fun and delicious Christmas tradition. Did I mention labor intensive? That, too. But that’s Christmas for you! My 7th grader recently returned from a school sponsored trip to France. Look what he got for me! J’adore les oeufs! 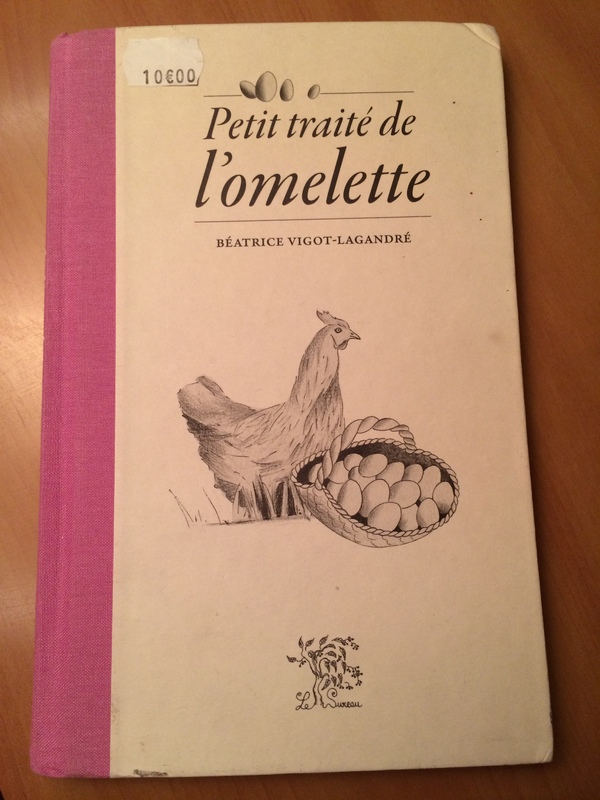 But now will happily have to brush up on my French to read the recipes in this little treatise on the omelette. 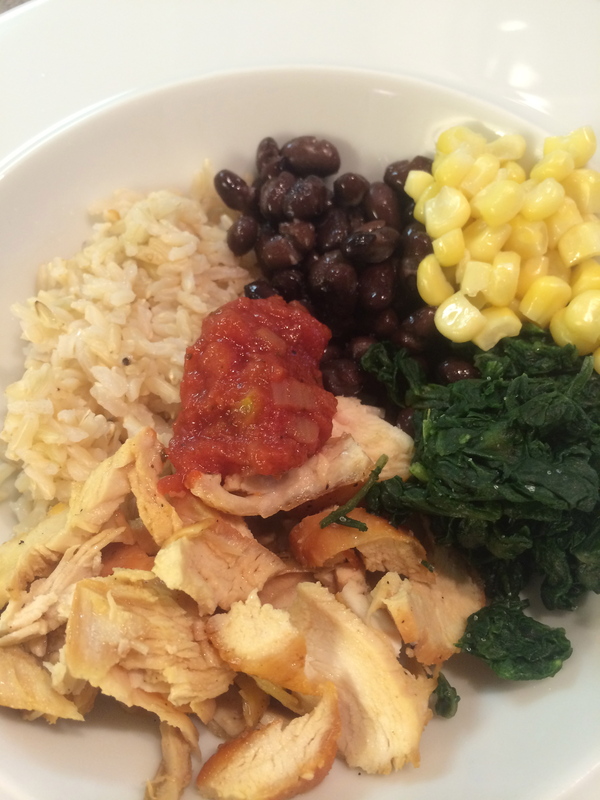 Health blast side dish (aka cleaning out the fridge). 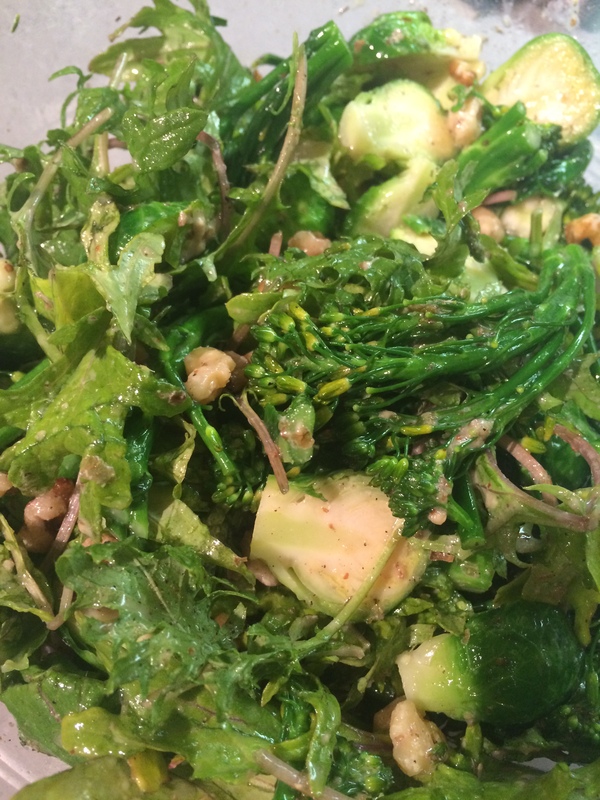 Blanched broccolini and brussel sprouts, tossed with baby kale, olive oil, apple cider vinegar, walnuts, salt & pepper to taste. Pretty good with pork chops! 2 t. dark cocoa powder whisked with 2 T. pure maple syrup Easy-peasy and YUM! Rainy afternoon hang out at Barnes and Noble. 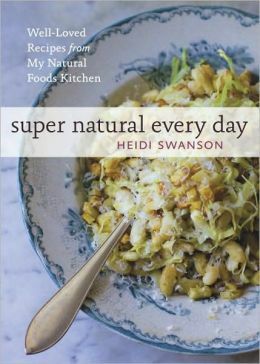 Picked up this book: Super Natural Every Day by Heidi Swanson. Super excited. 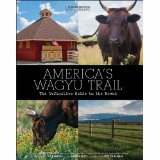 It won a James Beard Foundation Book Award in 2012 — great photos and the recipes look fabulous. I’ll let you know if I discover any new favorites! The book includes recipes from Decuis’ Executive Chef, Aaron Butts. I sampled quite a few of the Wagyu Mini Burgers with Blue Cheese Mousse and can personally attest to their yumminess! The book is a fascinating read, as well. Get a copy! 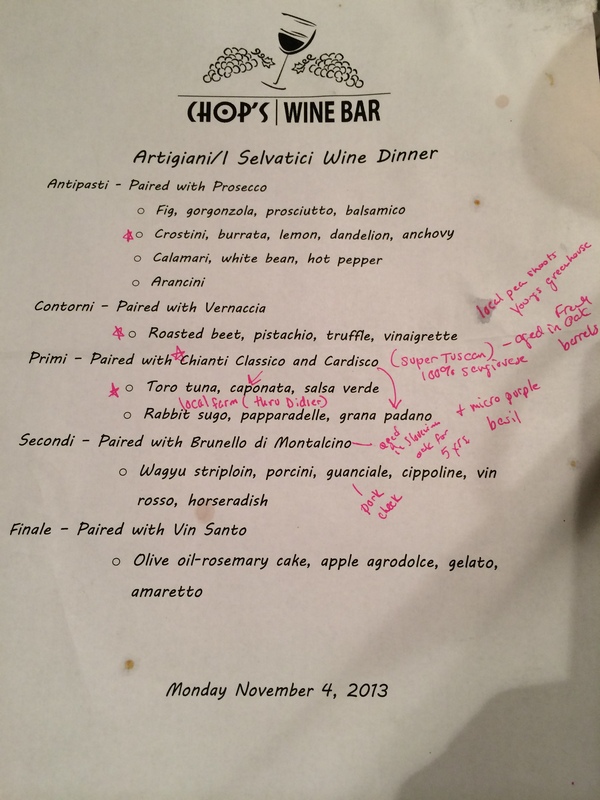 Went to a special wine pairing dinner at Chop’s Wine Bar earlier in the week. It feature I Selvatici wines from Tuscany. Chef Brian rocked the menu (photo attached) — local ingredients of note included pea shoots, micro basil, pork cheeks, and rabbit! Yum. Next time you are there, ask him for the date of the next beverage pairing menu. It’s worth it! Two of my favorite courses were 1) organic beets in a citrus glaze with fennel and 2) pan seared sea scallops with parmesan corn relish. Check out his website for more about his “come to your house and make awesome food for you and your friends!” business. Thanks to Cynthia Presser, Cooking with a Twist for a delicious and fun lunch yesterday to celebrate the new book! 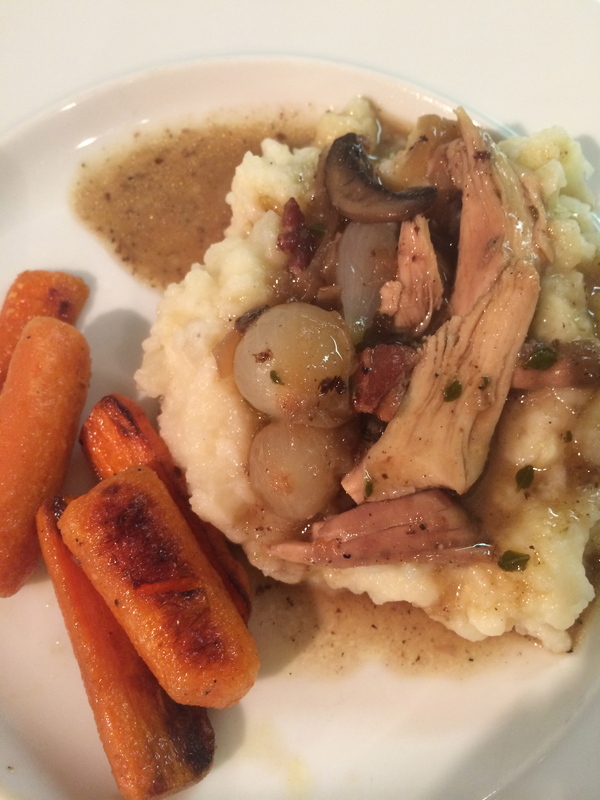 I particularly loved the hearts of palm soup — can’t wait to try more of your recipes! Saturday breakfast. Bacon from Seven Sons Farms viaTanglewood Berry Farm ‘s order and onsite pickup. 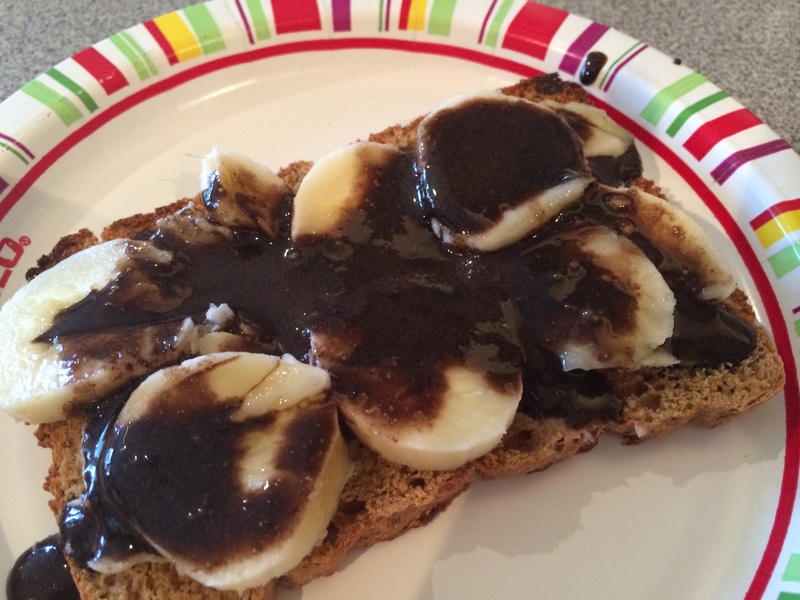 My fave homemade wholewheat bread (check outhttp://realfoodfor5.com/ for the recipe). 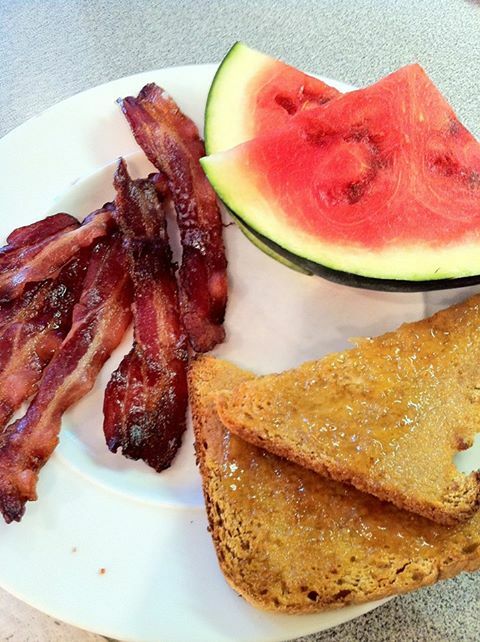 Pastured butter, all fruit fig jam, and local organic watermelon all fromThree Rivers Co-op Natural Grocery & Deli. Thanks local food sources for a great start to the weekend. 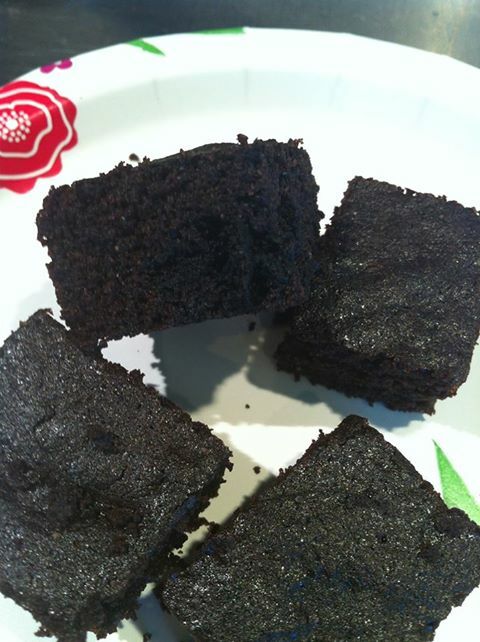 Took your suggestion, Beth Gibbs, and added the homemade chocolate chips to the brownie mixture. Very yummy! 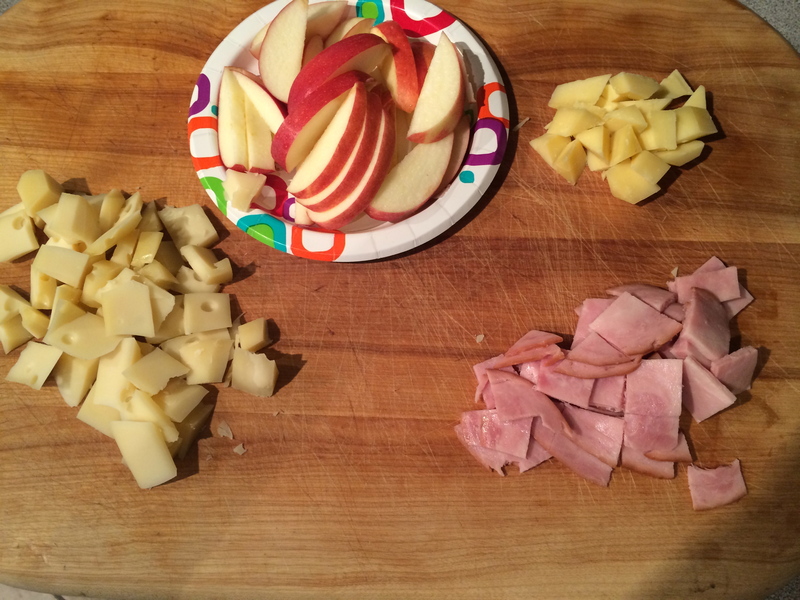 Made these yesterday for the boys’ school lunches all week. 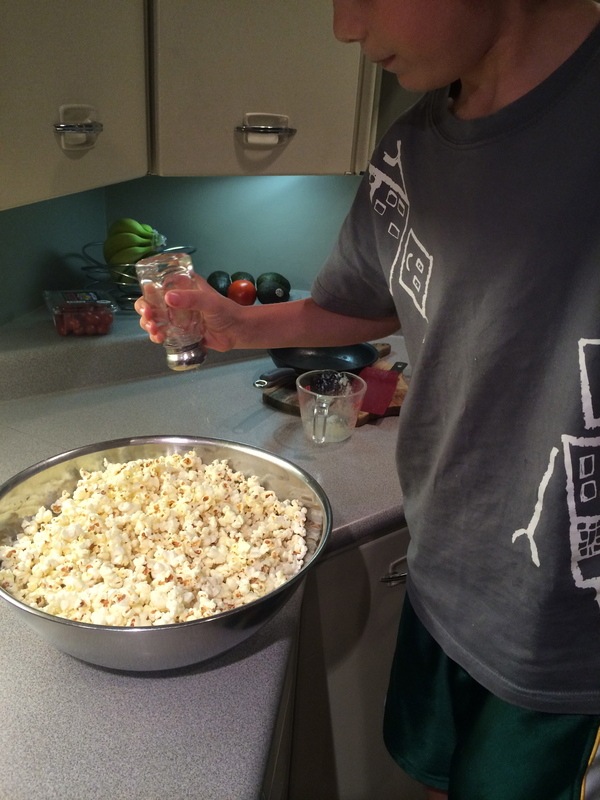 We have enough left for Monday’s lunch…. Pingback: Revamp. | Real Food. Real Family. Real Midwest. 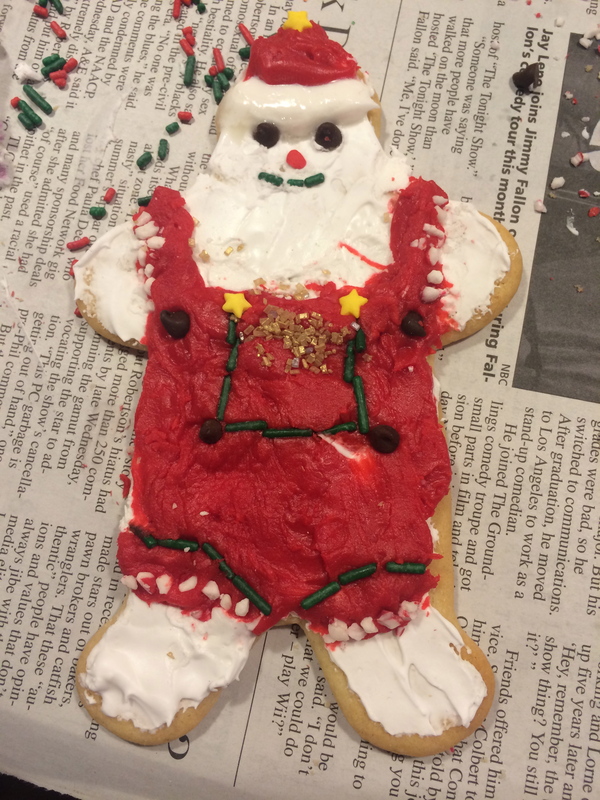 Pingback: Real Christmas Traditions. | Real Food. Real Family. Real Midwest. Pingback: Soup! | Real Food. Real Family. Real Midwest.